Saint John – The Canadian Blood Services workers, members of CUPE Local 1655, have ratified a new collective agreement last week. “CUPE Local 1655 reached a tentative agreement with the help of a special mediator that addressed the rates of pay and the issue of the hours of work which were the stumbling blocks during this round of bargaining”, explained Mike Davidson, CUPE Representative. The workers received 4% in retroactive wage and the Canadian Blood Services agreed to complete a Joint Job Evaluation by December 31, 2015. CUPE Local 1655 represents almost 40 phlebotomists, clinic assistants and drivers. 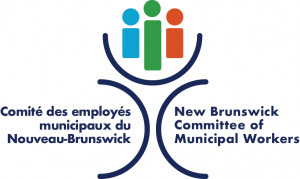 The new collective agreement expires December 31, 2015.